pdf2image can extract images from a PDF files or convert entire documents into the perfect format for your project. Choose from PNG, JPEG, GIF, BMP and TIFF. with pdf2image, you'll produce high-fidelity images ideal for publishing on websites or for use in applications such as Microsoft Word, Microsoft Publisher® and Microsoft PowerPoint®. 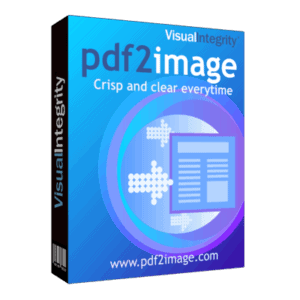 pdf2image is very intuitive. All you need to do is select your file, choose whether you want to convert entire pages or extract individual images and then convert. Runs on Microsoft Windows® (32-bit and 64-bit OS in 32-bit compatibility mode). Certified for Windows Vista® and Windows 7. Images produced are compatible with Microsoft® PowerPoint, Word, Publisher, Excel®, Visio most other applications that import images. If you can not easily find what you need in the FAQ, please contact us at support@visual-integrity.com. I don’t want to worry about fonts and I need a perfect match for printing – What can I do? If you do not need to edit the text, you can create a perfect vector object for each character. You can choose this by checking the “Convert Characters to Curves” option in the General tab of the Options menu. Every character will then be rendered with curves as a graphical representation of the character using the font information stored in the PDF. 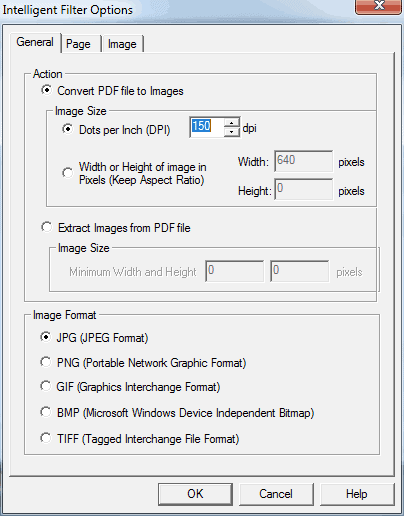 If a font was not embedded in the PDF, pdf2picture will refer to the /fonts/ directory in the pdf2picture installation folder. You can add Type 1 or TrueType font to this folder as needed to ensure a perfect match. 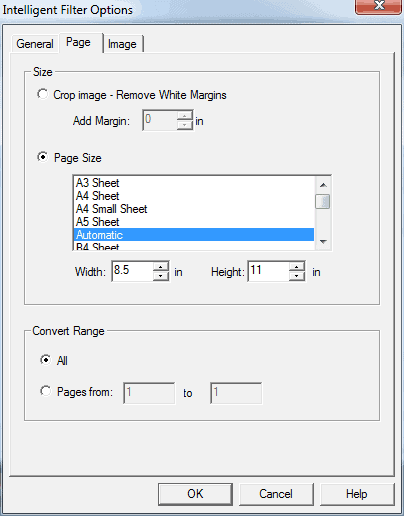 To outline only specific fonts during conversion, email support@pdf2picture.com for instructions. 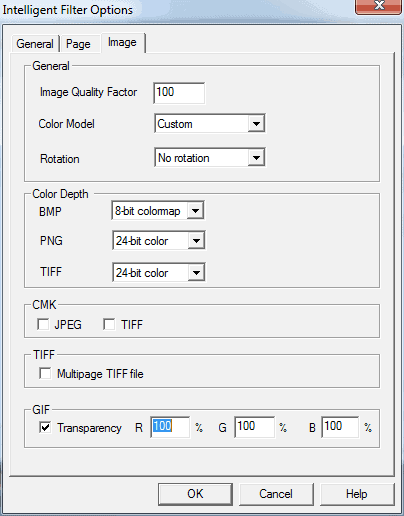 If you do not need to edit the file at all, another option is to use the bitmap mode in pdf2picture or use pdf2image which creates a high-quality image of the file in four popular web and publishing formats..
Why can’t I edit the text in my Office application? I need to be able to scan printed music into my computer, improve the image, and then download it into the MusicPad – can pdf2image do this? pdf2image is perfect for the job since it outputs PNG, the native format for MusicPad. By setting the width for conversion at 600 pixels, you can generate a file which will be accepted using the MusicPad Pro import feature. It can be used to convert any PDF music file. Can you explain how I can convert my PDF’s into sharp images MusicPad Pro can digest? PNG is the native format of the MusicPad Manager so you would first need to use pdf2image to convert all your music to this format. Once you have generated all of the PNG’s, you should be able to import them directly by opening the MusicPad Manager application. Then just select File/Import. MusicPad Pro expects the files that are imported to be 600×800. This can be set by choosing width = 600 pixels under the “Options” button during conversion in pdf2image. 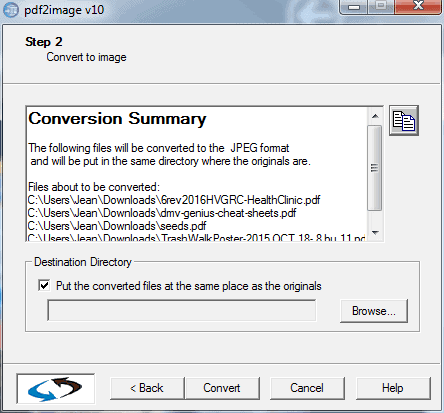 If you have any trouble converting your music, please email a sample PDF file to support@pdf2image.com and we will return it to you in PNG format ready to import along with any special settings that you need to select. My image, especially the text, looks blurry, What can I do to improve this? What resolution (dpi) should I choose during conversion? This tutorial assumes that you have already installed pdf2image on your Windows PC and that you can access it from the Start Menu, Desktop or Quick Launch Ribbon. Choose your preferred method and launch pdf2image. The General Settings control options that apply to all files. These include choices for how you want text to be converted in your file. Images or Pages? 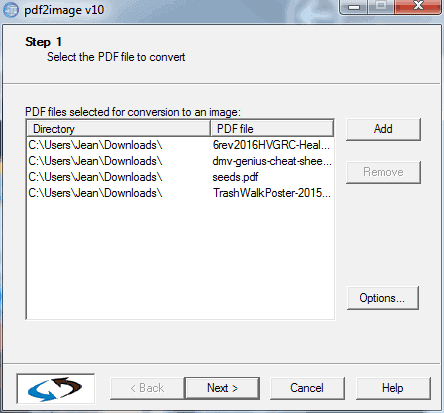 - Make an initial choice between extracting individual graphics or converting entire pages by selecting Convert PDF file to images (whole pages) or Extract Images from PDF file (images). Dots per Inch (images): Renders the image with a defined resolution in dots per inch. Some useful settings to choose are 600 or 1200 dpi for offset printing, 300 dpi for high-quality office printing, 150 dpi for everyday office printing and 96 or 72 dpi for Web images. Width or Height of Image: You can force the size based on target dimensions. In order to maintain aspect ratio (scale), you must enter a number in either width or height and pdf2image will calculate the correct dimension to ensure perfect scaling. Image Size - When Extract Images from PDF file is selected, you can choose the minimum height or width of the resulting images. Choose Image Format: Choices are JPEG, PNG, GIG, BMP and TIFF. Crop Picture: Remove Margin: By default, the margins of the PDF file are used. This setting can adjust or remove white space. Page Size: pdf2image will automatically figure out the page size. If you want to force a standard or custom page size, select it or enter dimensions. 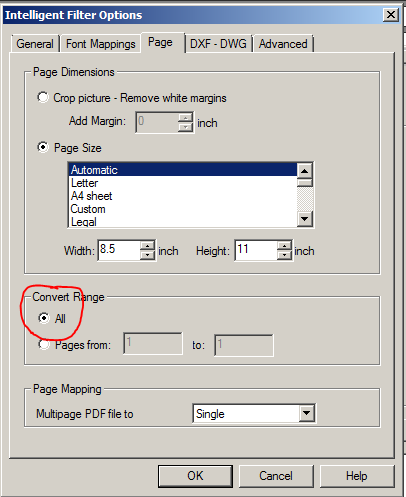 Convert Range: pdf2image, by default, will convert all pages of a file. You can set a page range if you only want selected pages. Image Quality Factor: 100 will give the highest quality image. Lowering this number will decrease file size which may be desirable. A few tests to see the trade-off are recommended if file size is a constraint. Rotation: Rotate right or rotate left during conversion. Color-Depth: Set the color depth for the image. Supports 1-bit, 8-bit and 24-bit for BMP, 8-bit and 24-bit for PNG and 1-bit b&w, 1-bit b&w FAX, 8-bit colormap and 24-bit color for TIFF. CMK: If selected, a CMYK version of JPEG or TIFF files will be created. Multipage TIFF: If selected, a multipage TIFF file will be created. otherwise, a separate TIFF file is created for each page. GIF Transparency: Option to make background color (default is white) transparent for Web graphics. The converted files will be in your file system, usually in the same folder as the original file. You can now open them in your application. At this point, you can choose New Conversion to perform more operations or Exit the application. 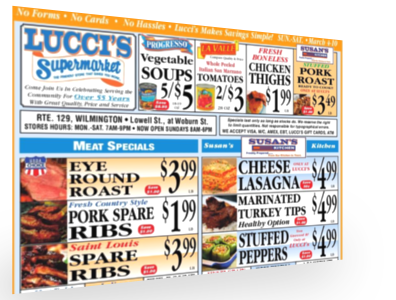 Lucci’s Market performs weekly conversion of the store specials received from their distributor in PDF format. With a quick run through pdf2image, the specials are instantly pumped to an online web page and sent out in a promotional email to loyal customers.